The Scenic Drive's friend from the wild, Sylvester the Lion is doing better than ever. Rian got the opportunity to visit him - here are the pictures! Sylvester the lion / Supplied. During his time on the Complimentary Breakfast, Rian led a campaign to save Sylvester the lion from being put down. SANParks regarded him as a "problematic animal" but Rian did not believe that he deserved to be treated so cruelly. Through talking about it on radio and getting support behind the hashtag "Save Sylvester" Rian convinced the authorities to release Sylvester to the custody of Kuzuko Lodge. 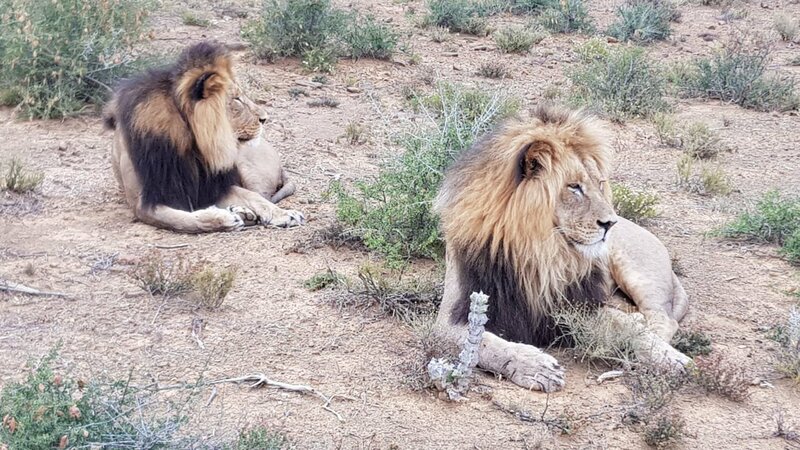 In September 2018, Rian shared some great news with Scenic Drive listeners - Sylvester is the father of two beautiful cubs. 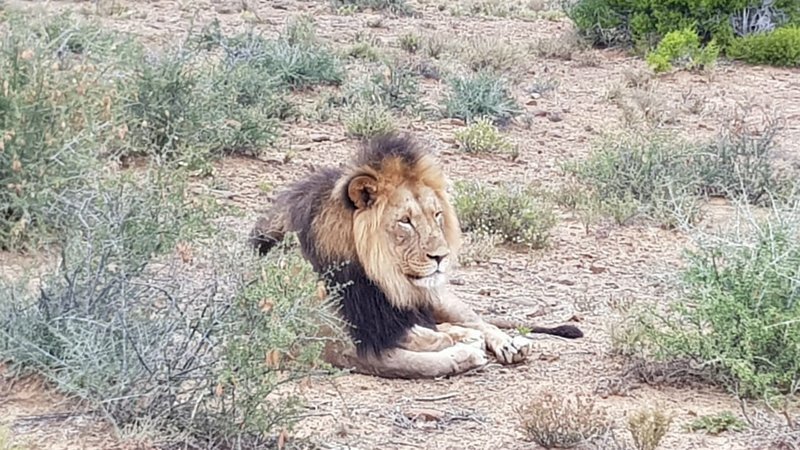 Rian recently visited Sylvester in his new home at Kuzuko Lodge, where Sylvester has been with a younger male lion and two orphaned lionesses for two years. "Seeing this lion was surreal, cause I never met him. It was one of the best moments of my life," said Rian. Sylvester the lion and Fielies / Supplied.